Author: Lynne, Carol Set In . . . Description: This is an English Fairytale retold in rhyme. 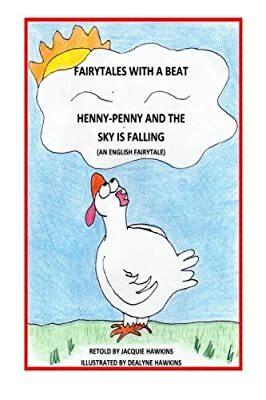 Henny-Penny is a chicken that does not use her brain. An acorn falls on her head and she thinks the sky is falling. She rushes to inform the king and is advised by her friends that the sky could not fall. She does not listen and ends up making a fatal mistake by not thinking things through.